Gary was certified as a diver by National Aquatic Service, Inc. in 1967. He started diving for the New York State Police in 1979. 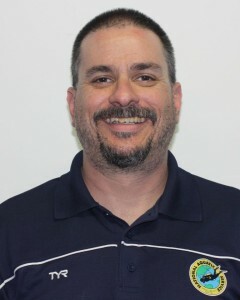 He became the Assistant Division Diving Officer and the primary instructor for the 64 member State Police dive team. 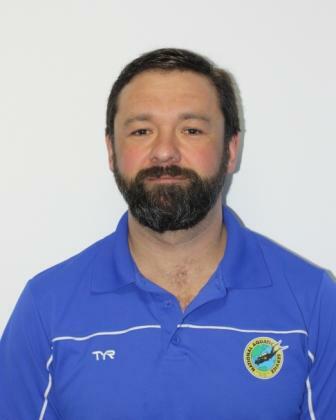 Gary became an SSI Advanced Open Water Instructor in 1995, and came to National Aquatic Service in 2000. 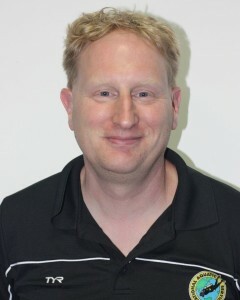 Gary holds a PhD in Science Education, and has taught a variety of subjects at different levels. 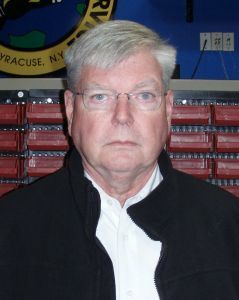 He has taught at Liverpool High School, SUNY Cortland, Syracuse University, and the New York State Police Academy. Gary’s favorite dives are the Empress of Ireland in the Upper St. Lawrence River and anywhere in Cozumel. Elizabeth began diving in 2006. After working at NAS full-time, Elizabeth left to pursue a PhD in Agricultural Economics. She still helps out by generating ideas and designing emails.Her most memorable dive to date is stealing an underwater kiss from her fiancée on their annual New Year’s Eve Dive. Elizabeth’s favorite dive site is Mount Storm, WV because it’s off the beaten path and full of curious catfish. Her diving “claim to fame” is that she has never been scuba diving without her drysuit- even in the Caribbean. She also enjoys snorkeling, freediving, and underwater photography. In the summer of ’94 I was searching for something. I found what I was looking for in buoyancy. SCUBA gave to me what I couldn’t find on land. Since then I have logged 1089 open water dives. Even though the Caribbean dwells in my soul, I would be lost without my Friday night dives on Skaneateles Lake. My favorite site? Wherever Grand Dad takes us. Dive long and prosper. Ken started diving in 1997. Ken completed the ‘Century Diver’ Level (100+ Dives) in 1998.Ken’s favorite diving spot in Central New York is the wreck of the ‘Wolfe Island II’ ferry outside of Kingston Ontario. In all the oceans of the world Ken likes Bonaire the most. In 2000, my father-in-law gave me a box of his used SCUBA equipment. I took it to National Aquatic Service to have it checked out, signed up for Open Water classes and have been diving and taking classes ever since. My favorite local dives are the summer Grandad boat dives on Skaneateles Lake and the wreck of the Keystorm on the St. Lawrence river. My favorite dive ever was on Buddy’s Reef behind Buddy Dive on Bonaire, which is also the location of my favorite burger. It was a incredible bacon and smoked Gouda cheeseburger with grilled onions.If enough people want to go there and try the diving and the burger, I’ll set up a trip. Just drop me an email. Mike started diving in 1988. He completed the ‘Century Diver’ level (100 dives) in 1992. He reached the 500 dive level in 1998. Mike is a member of the full time staff at NAS. His favorite spot to dive in Central New York is ‘Red Hook Wall’ located in Skaneateles Lake. Most memorable dive to date is on the Empress of Ireland. 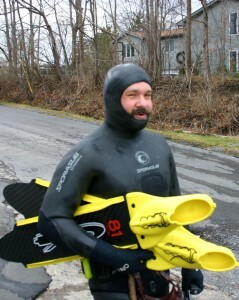 Dutch Springs Quarry, PA and Mount Storm WV among his favorite dive spots. Still enjoys Skaneateles Lake very much. YES, he enjoys warm tropical waters with lots of colorful fish, just don’t get there as often as he likes. Jere Hallenbeck was one of the worlds diving pioneers. He started diving in 1956. 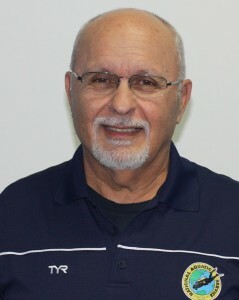 By 1993, he had reached the prestigious Platinum Pro 5000 level, indicating that number of logged dives and having made significant contributions to the industry. 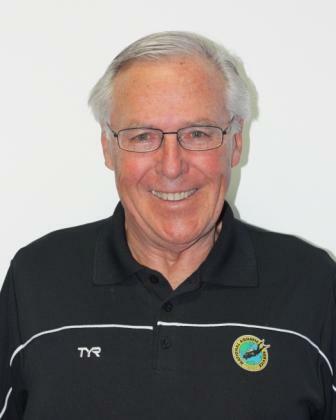 He was presented the Platinum Pro award at its first induction along with such luminaries as Jacques and Jean -Michel Cousteau, Sylvia Earle and Scott Carpenter.Jere founded National Aquatic Service in 1960. Jere’s formal education was in psychology and with that background was the first in the nation to bring a humane approach to the training of recreational divers. 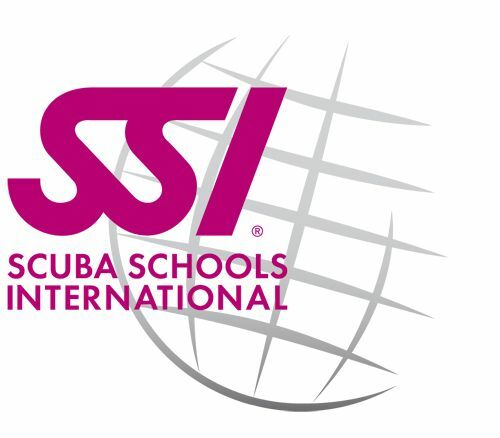 Both international certification agencies, NASDS and SSI, have used Jere’s talents in the production of open water level textbooks, curriculum design and instructor training. materials. He lectured and wrote widely about diving, especially to other retailers on how to build and maintain a successful business. 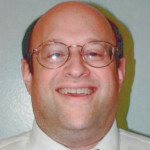 Jere was the past editor of “Dive Retailer” a trade publication for dive industry. He was the creator of the International Divers Experience Card. 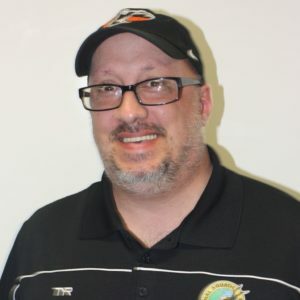 He sat on the Board of Directors of the Platinum Pro Foundation, was chairman of the Northeast Scuba retailers Association and a member of the Diving Equipment and Marketing Association. 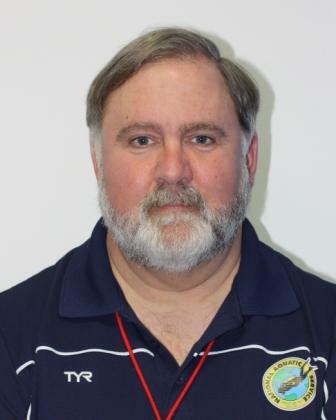 Despite a demanding consulting and speaking schedule, he still found teaching entry level students the most rewarding part of his job.He and his staff have been very proud of building one of the largest training programs and dive centers in existence. The NAS staff certifies well over 1000 students a year and teaches credit bearing courses at some 16 colleges and universities. In February of 2000 NAS certified its 30,000th. NAS will be quick to point out proudly, all those students and not a single accident. Jere had the good fortune of diving most of the planet. His favorite local dive stop was the St. Lawrence River, especially off Carlton Island. His Caribbean favorite was Cozumel and world pick would be the Indian Ocean’s Maldive Inlands, off the SW coast of India. Jere Hallenbeck passed away August 9, 2003. While he will be missed, his spirit and passion for the sport of diving continue to be an inspiration to us all. Tia started diving in 2006 and joined the staff of National Aquatic Service as a Dive Control Specialist in 2008.Tia took her certification course at Syracuse University, took her first scuba trip to Belize in February of 2007 with National Aquatic and was hooked ever since. Her favorite local dive spots are ‘Sherwood Forest’ and ‘Red Hook Wall’ in Skaneateles Lake. She enjoys the local trips to Dutch Springs in PA every summer and wreck diving on the St. Laurence River. Traveling to faraway places and tropical locations is by far Tia’s favorite type of diving. Traveling to the Galapagos Islands to dive with whale sharks and hammer heads was an amazing experience and she is always looking forward to the next great adventure. Frank began diving in 1997. He became a Century Diver and an Instructor in 2000.He has made dives in the Atlantic, Pacific and Caribbean Oceans and the Great Lakes. He’s been diving off the Channel Islands in California going through kelp forests. In the Caribbean, he dove off of Curaçao among the mushroom coral and exotic fish. In the Atlantic he been diving off the coast of Florida from Pompano Beach to Key Largo. The most memorable dive was on the Spiegel Grove, naval recovery ship put down as an artificial reef. As special as that dive was, he feels some of the best wreck diving is in the St. Lawrence Seaway, having been on several wrecks over the years. 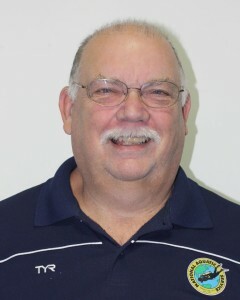 Joe began diving in 1994. He has achieved the rating of Century Diver in 2015. He enjoys helping out with our college classes, and trying to keep the new divers diving. Mark began diving in 1987. If you are out diving on Grandad chances are you will see Mark out diving with you. When he is not underwater you can find him working in the repair department at National Aquatic Service. 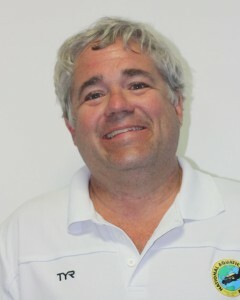 Lonnie began teaching recreational SCUBA in 1979, certifying divers in New Jersey and the Florida Keys through PADI. 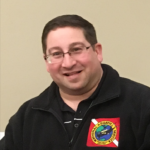 In 2018, Lonnie earned his SDI Instructor certification and is excited to be teaching in Central New York. He is passionate about sharing his love of diving and looks forward to working with students to discover the amazing wonders of our underwater world. 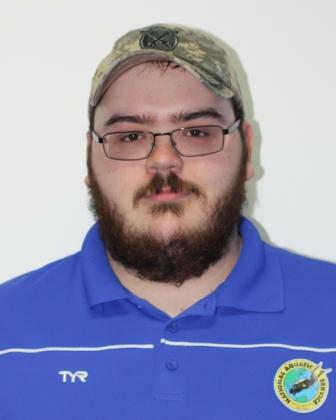 Josh began getting involved with scuba diving after taking a course with National Aquatic for college in 2002. Since then he has had over 200 dives and traveled all over the world to do so. From the reefs of Fiji, the Finger Lakes, cenotes of Mexico, the Blue Hole in Belize and aquarium of Disney World, Josh has had experience just about everywhere and has lots of stories to share. 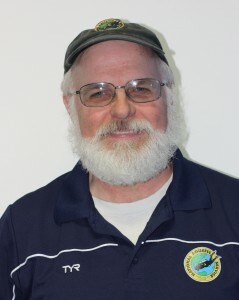 You can typically find him diving in Skaneateles Lake on the National Aquatic boat, Grandad, or helping assist certify college students at the lake. His favorite spots are the caves and cenotes of the Yucatan Peninsula in Mexico. Ellen started diving in the Fall of 2004 She completed her 400th dive in March 2013 while diving in Fiji. 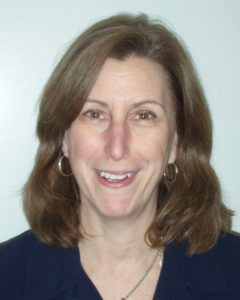 Ellen enjoys diving the Great Lakes, Finger Lakes, Adirondack Lakes and the St. Lawrence River. Her favorite dive destinations include the Caymans, Dominica, Bonaire and Skaneateles Lake. 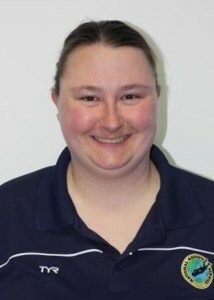 She is a member and an officer of the New York State Divers Association and Central New York Scuba Club, a member of the International Society of Aquatic Medicine and Club Aquarius. Growing up on a large lake in Northern Arizona/Southern Utah, Scuba Diving had been a goal for most of my life. 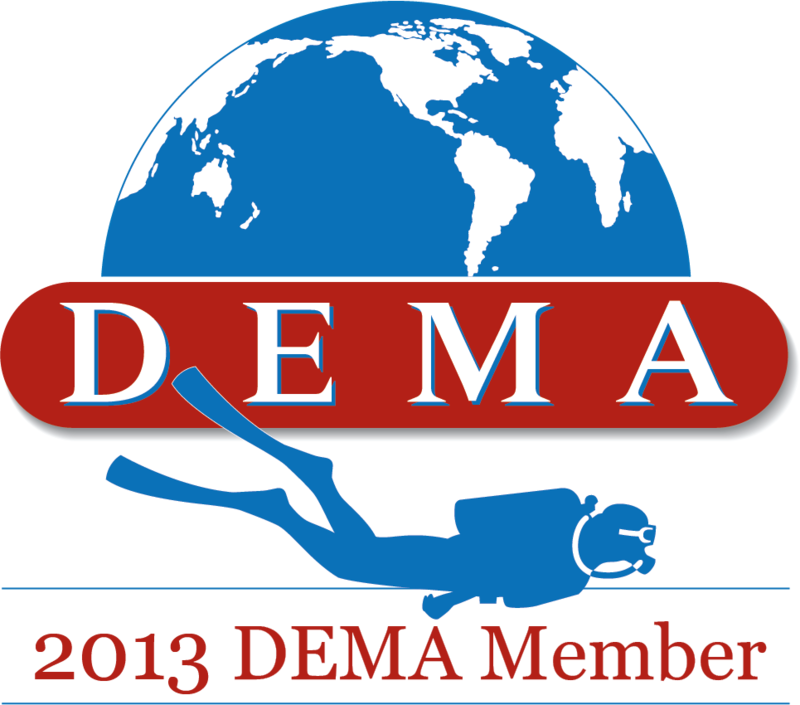 The goal became a reality in 2004 when I became certified to scuba dive. Since then I have enjoyed hundreds of dives in the Finger Lakes, The Great Lakes, and the St. Lawrence river. My passion for scuba diving developed into a passion to take others diving and has led to me becoming a scuba instructor. I have been assistant instructor and now an instructor at both SUNY Cortland and Ithaca College, and hope to keep sharing my love of diving for years to come. Tom was certified in 1999. After some time away from diving Tom has gotten bit by the diving bug again and is proceeding to work on becoming an SDI Divemaster. Chris started diving in 2003. In 2010 he reached the Century Diver level. Chris is a full time staff member at NAS. His favorite place to dive is any wall in Skaneateles Lake. His most memorable dive would be a night dive at Dutch Springs Quarry watching all the dive lights moving around the wall of the quarry. Skaneateles Lake is his favorite place to be either diving or driving National Aquatic Service’s boat Grandad. Chris also started Freediving in 2012 and enjoys going out freediving when he can. 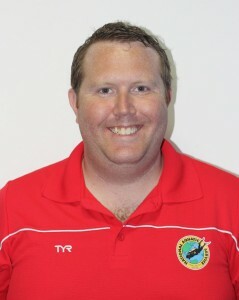 David TranceDave started diving in 1994. He completed his ‘Century Diver’ level (100 dives) in 1998. Dave’s favorite diving spot in Central New York is ‘Red Hook Wall’ located in Skaneateles Lake. His most memorable dive was ‘Tent Reef’ in Saba. Other local favorites include Skaneateles Lake, and the ‘Keystorm’ wreck in the St. Lawrence river. Dave also likes aquarium diving and waving to the kids outside. Steve started diving in 2001. He completed the ‘Century Diver’ level (100 dives) in 2004. He reached the 500 dive level in 2010. Steve is a part time member of the staff at NAS. His favorite spot to dive in Central New York is Lourdes Camp located on Skaneateles Lake. His latest favorite dive was in Beqa Lagoon Fiji. Dutch Springs Quarry, PA and The Islander in Alexandria Bay are among his favorite dive spots.